A hidden gem in the heart of Kings Cross, our Roof Terrace can be hired exclusively alongside BBQs for two hours any day of the week. 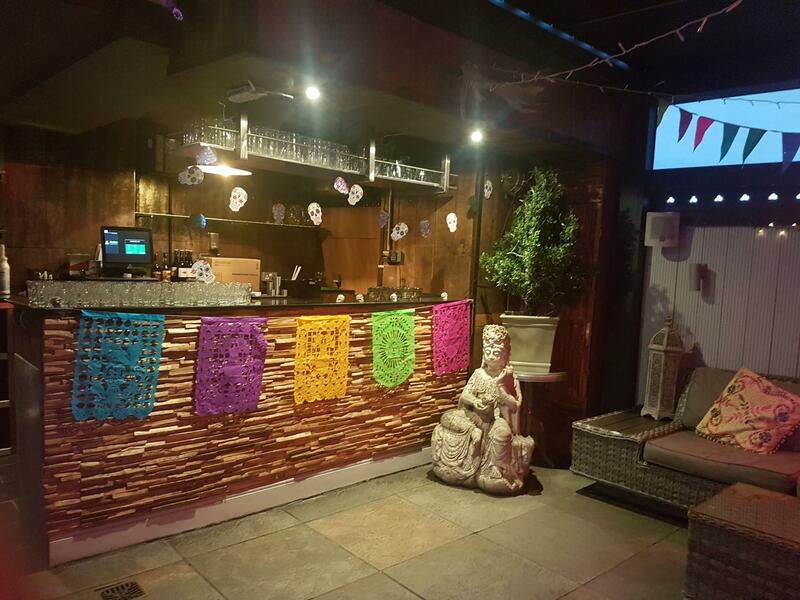 Enquire with our events team to find out more. 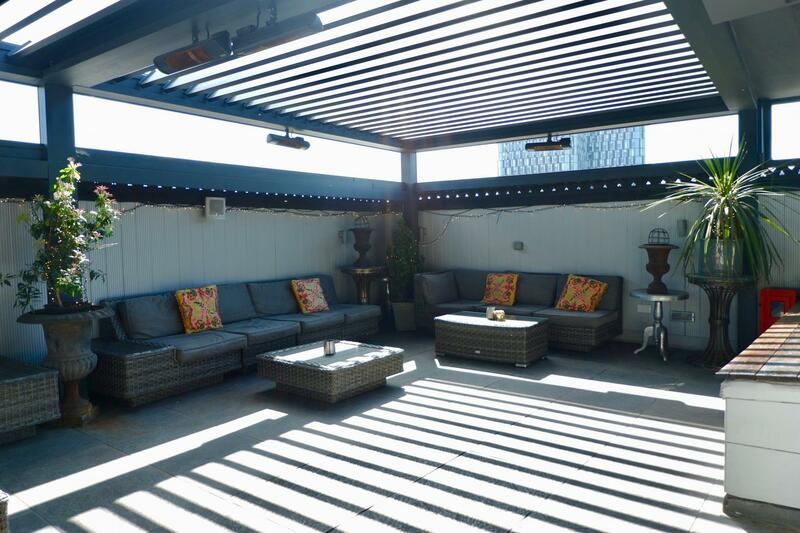 The perfect spot for some sunshine in the city. 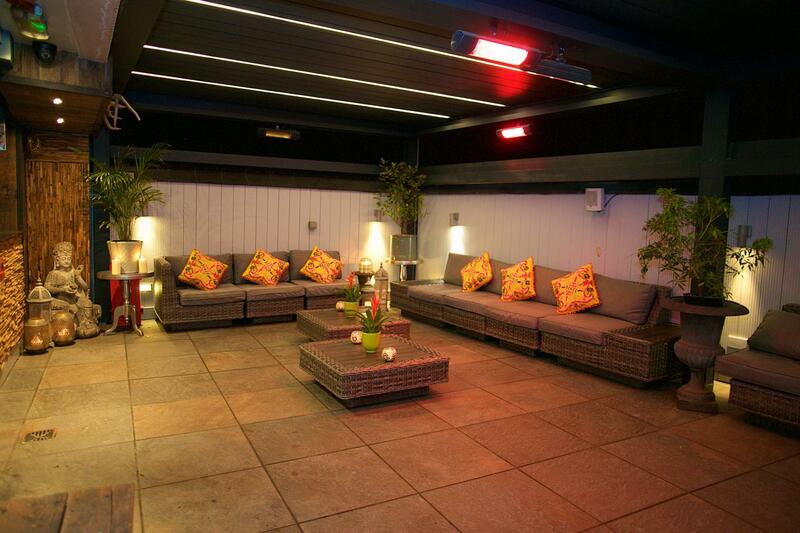 BBQ’ parties at our Roof Terrace can be arranged for daytime or evening events. The Driver is a boutique venue where modern elegance and timeless style are enhanced by a personalised approach and impeccable service. Balancing traditional hospitality and urban adventure, it offers downtime, relaxation, fun and entertainment in a pleasure-driven environment. 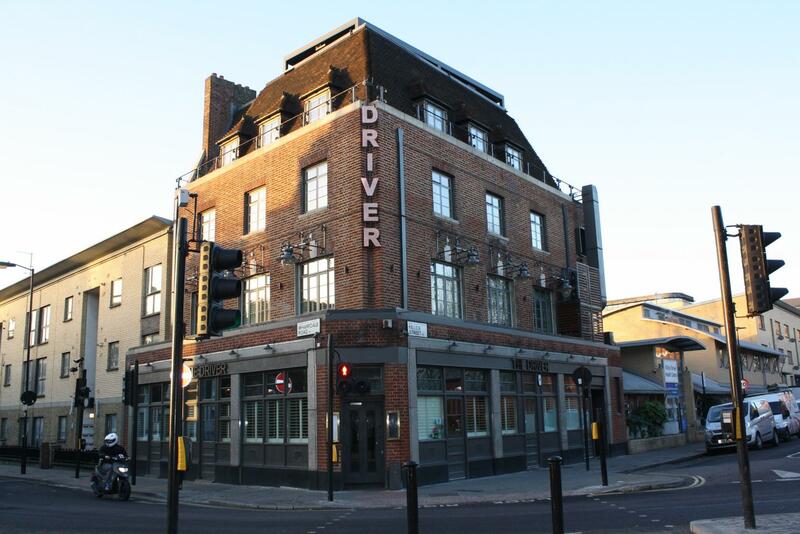 Situated in the heart of King's Cross, one of the city's most dynamic districts, The Driver is a sanctuary in the middle of bustling London. 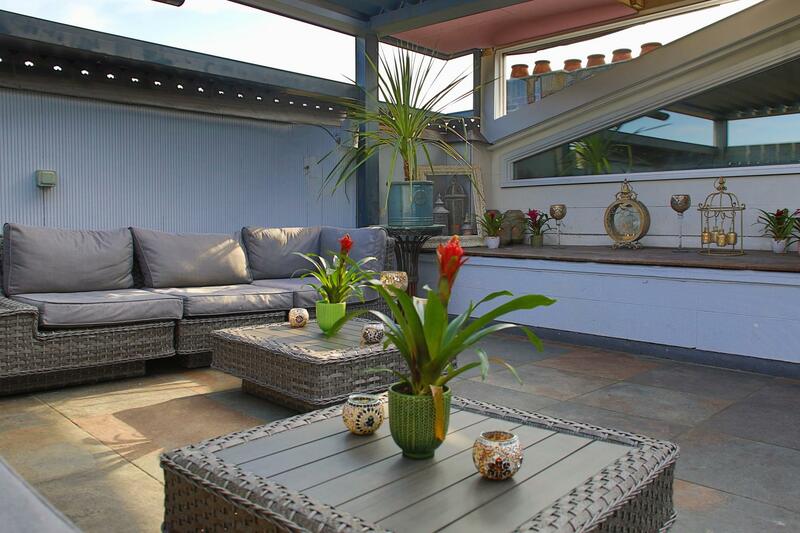 Combining warmth, charm and chic sophistication with traditional values of service and quality. 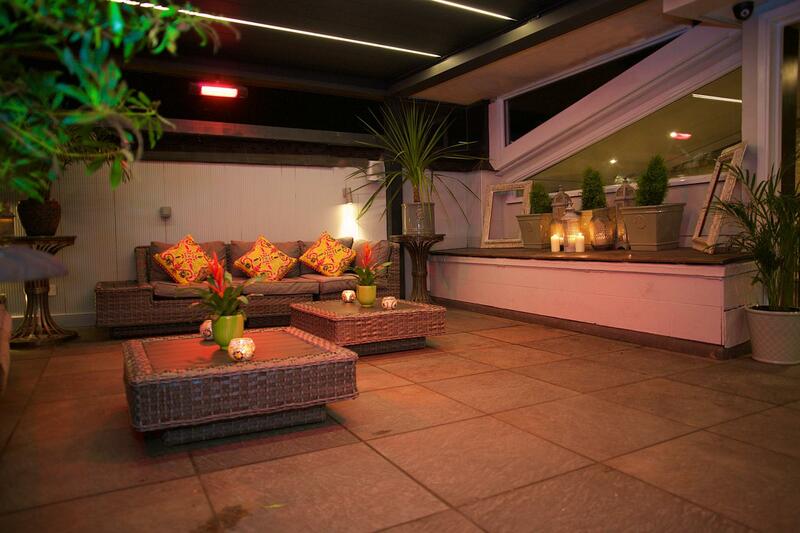 The Roof Terrace is a unique area towering over the London sky line, offering picturesque views and a star lit sky, dressed with comfortable seating and cosy nooks for intimate chats. Being open air permits smoking in this area. 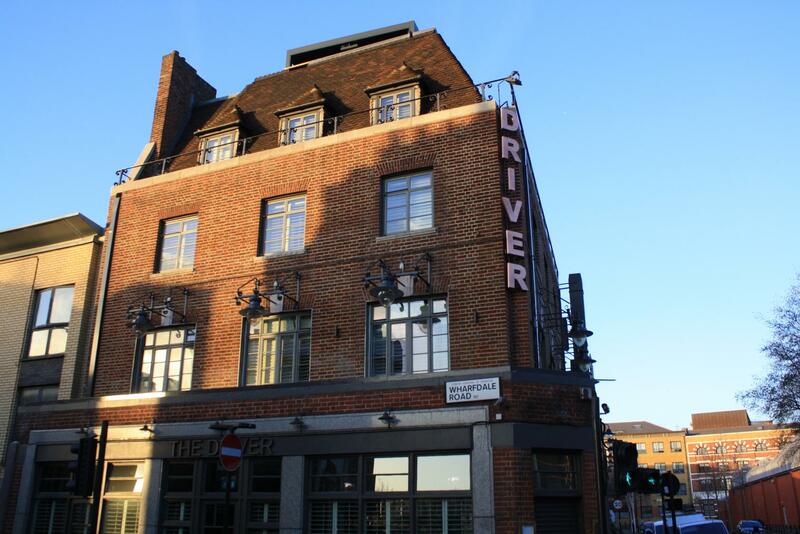 The Driver is not only a bar, gastropub and restaurant, we also have spaces available for private hire for a number of different events from day meetings and away-days to wedding receptions and birthday parties, summer BBQs, Christmas parties and more!